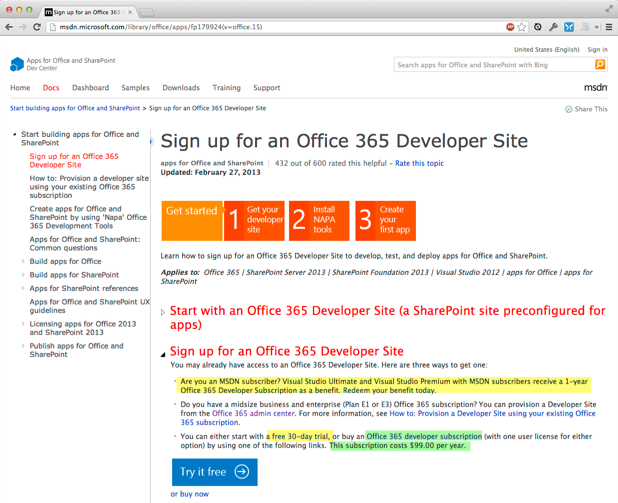 SharePoint 2010 Service Pack 2 was released this month. I’ve seen a few posts on blogs, but none so far were complete. Note: This page took forever to load – in fact I almost closed it since it didn’t seem to have any relative information, then data showed up – they must build the page with an AJAX callback – it has quite a lot of detail! Practice on a test environment first. Take a backup of your “hive” (c:\program files\common files\microsoft shared\web server extensions\14\*) there may be customization here. Don’t forget about 3rd party DB’s like newsgator, K2, etc. Shut down all your VM’s and then take a snapshot in the powered off state. Take SQL backups while the VM’s are off. This might be a good technique to follow when patching – basically it proposes shutting down the IISAdmin and SPTimerServces, and stopping or pausing the Search Services prior to patching then starting them back up afterwards. 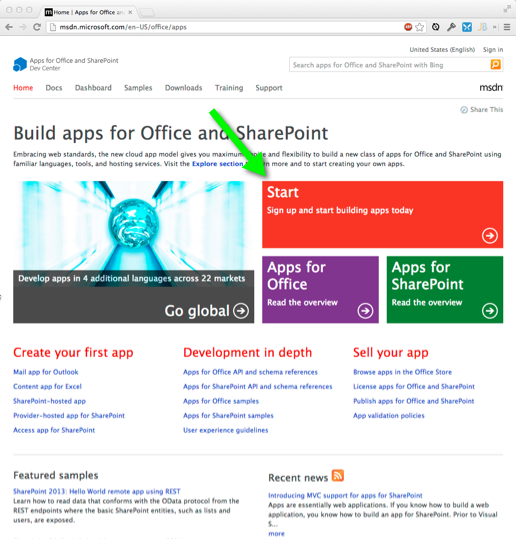 The article talks about building up a sharepoint environment in Azure. The main difference between this and setting up an office 365 instance that I wrote about in my last post, is that in Azure, you’re in complete control over all the VM’s that make up your environment. If you have MSDN you get a monthly spending allowance on Azure, so you should be able to play around with this stuff without incurring any costs (So long as you don’t leave everything running 24×7) – Seems perfect for test environments. At the bottom of the article are links to a few articles that discuss using PowerShell with Azure. If you’re a SharePoint person then I’m sure you’re aware that SharePoint in the cloud Aka Office 365 is where things are heading. At first this can be a little scary, especially if your company doesn’t currently subscribe to Office 365. Office 365 subscriptions come in a variety of flavors, and a variety of per month costs! – how do you get involved, how do you learn it, without breaking the bank? It turns out there are a few ways to get involved, that you can have 100% control of, without needing a corporate account, and you can do it right n o w.
If you have MSDN Some versions include office 365 – click the “Redeem your benefit today” Link. You can sign up for an developer account for $99/year. You can sign up for a free “30 day” trial. This last option is the most interesting one… I’ve had my free trial for at least 6 months now. In talking with various Microsoft people at the SharePoint Conference last year, several of them mentioned that it’s possible to renew the free trial, and that if your company has a Microsoft TAM (Technical Account Manager) then that person can assist on getting this extended. I got the impression they could extend it pretty much forever, and that’s certainly been the case with my trial, It’s still live 6 months later and I’ve not even called my TAM yet! It’s always helpful to save the URL to sign in with – this is typically sent in a welcome email for the service in question. I’ve found that if I go to my o365 site and am unable to sign in using the sights “Sign in” page, I can always use that original URL to sign in, and that works every time. Use different browsers ie one ID is logged into IE and another into Chrome. Sign in but don’t check the “remember me” option. SSL certificates expire every now and again. After getting caught off guard about an expired SSL certificate, I thought I’d search and see if I could find a powershell script I could run on the web front ends where the certs are installed. I made a few simple modifications, formatting the output slightly differently, and adding email to the script, but basically what you see below is mostly from the above post, credit goes to Ansgar Wiechers for posting the solution I used. You’ll want to test the script as is, then change the $DaysToExpiration to something more reasonable such as 30. $EmailSubject = "Certificates Expiring within $DaysToExpiration days"
I added this script to the “Scripts” folder on my Web servers, and then created a windows “Scheduled task” to run PowerShell along with the script, scheduled nightly. I let it run a few times with $DaysToExpiration set to 700 (to confirm I would actually get the email.) After I knew that it worked I changed the number to a more reasonable 45.